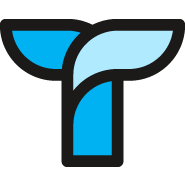 Categories are the primary way to organize your content in Tettra. 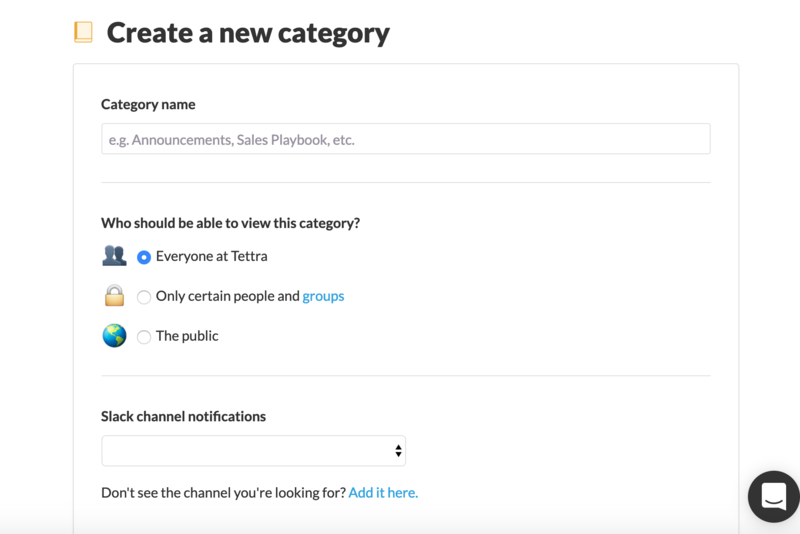 The dashboard (the first page you see when you log in to Tettra) will show an overview of all your categories and up to 5 of the most recent or pinned pages. You can click All categories which will take you to a list of all your categories, or as you can see in the dropdown all the categories are listed. 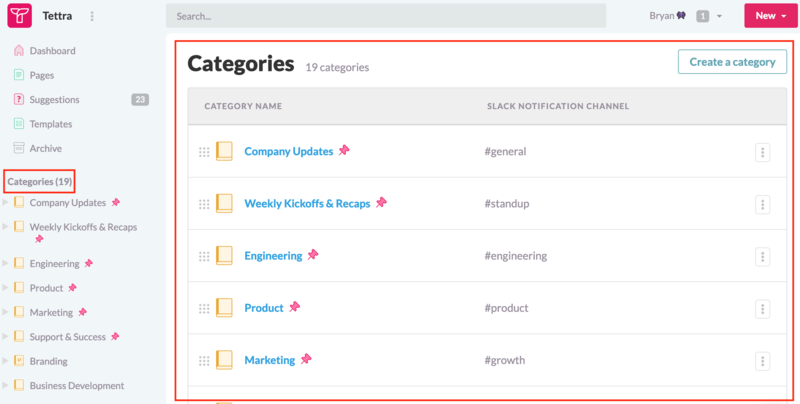 Once you select a category, it will show an overview of the category, including all the pages in the category, the folders and all the requests. Choose the Visibility of the Category. 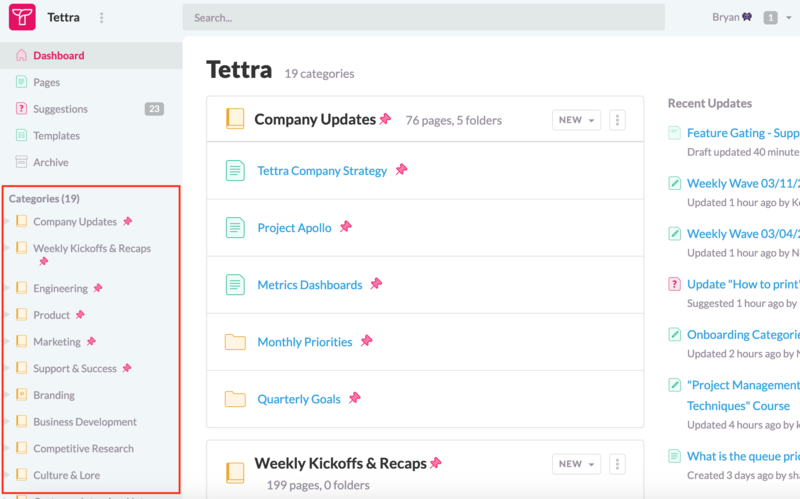 This is default to Team (e.g everyone in your team can view/edit all pages in a category). If you would like to allow only certain people to view a category, change to the option Only certain people then type the names of the team mates you would like to be able to access the category. 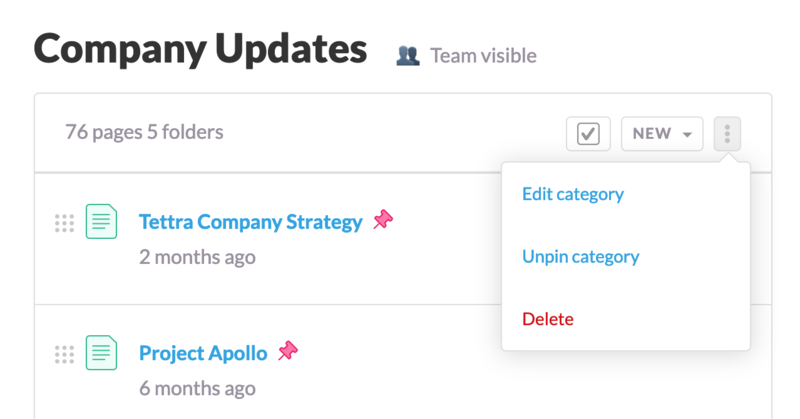 You can also set the category to Public, to make the category accessible to users outside your team. If you would like to delete a category, navigate to the category page, and click the kebab menu in the top right hand corner. To delete the category click "Delete". WARNING: Deleting a Category is permanent, and not reversible. 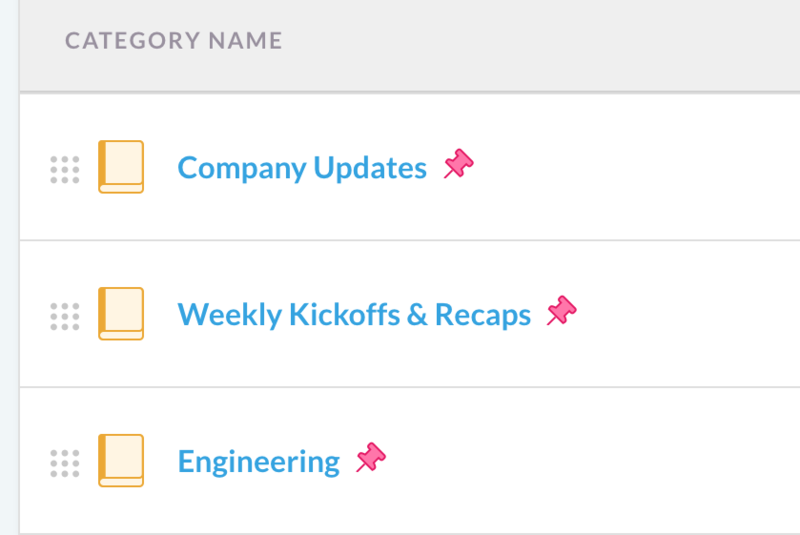 However, deleting the category does not delete all the pages within that category (they simply become uncategorized).